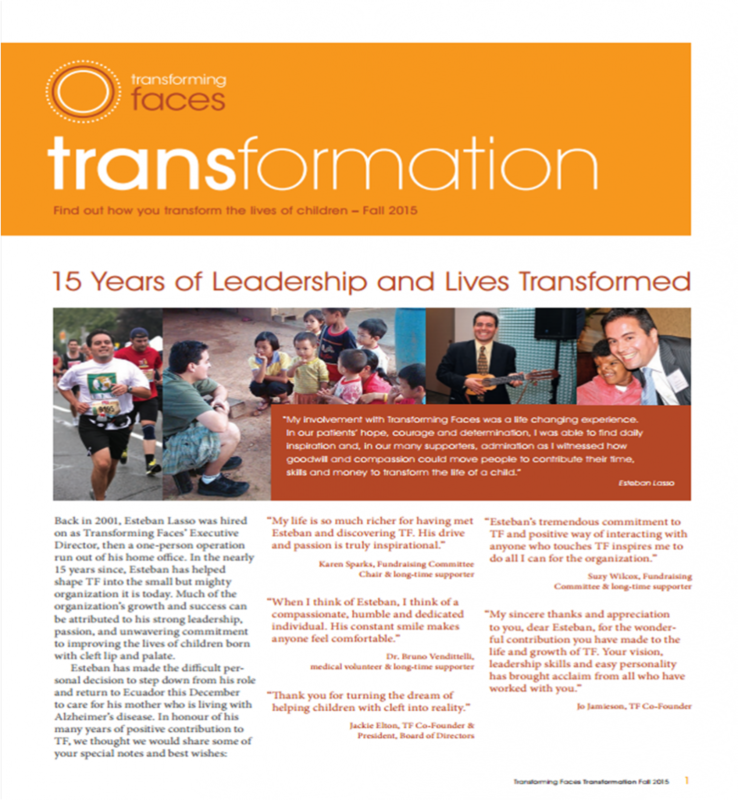 Our Fall 2015 Newsletter is now available for download. Get the latest updates on our international partners, projects, events and much more! 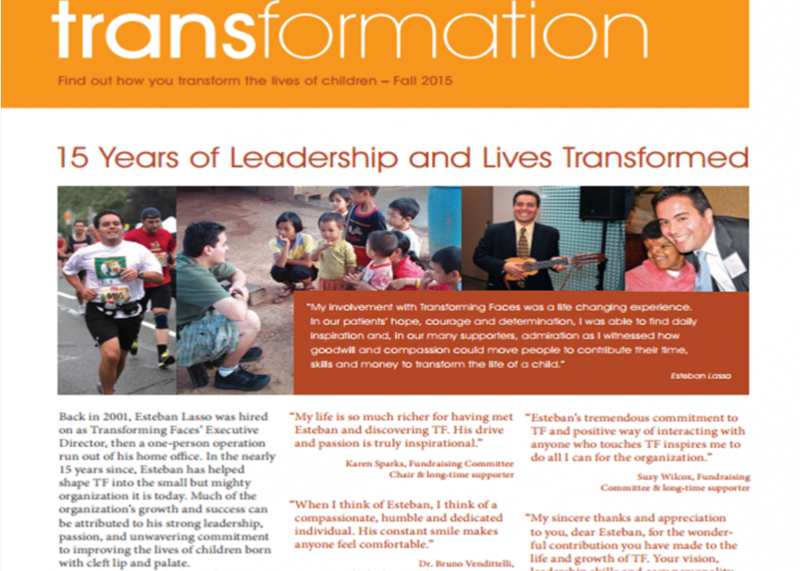 Download your Fall 2015 Newsletter now!